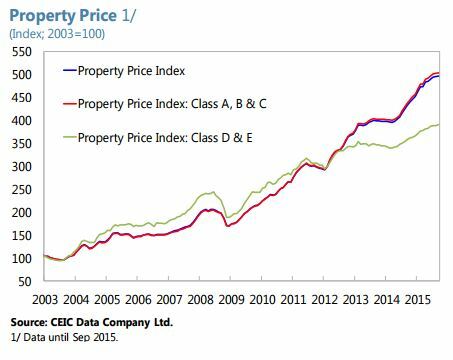 The Unassuming Economist | Hong Kong Property Prices: Ripe for a Correction? 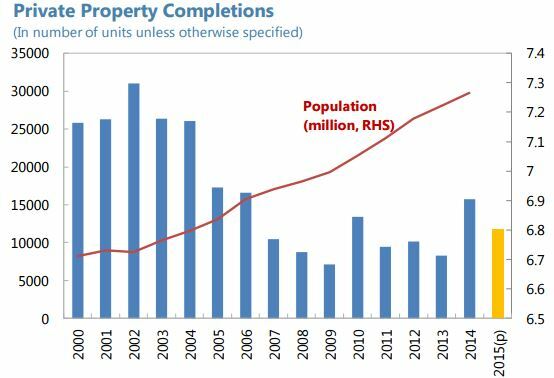 “The propensity for property price run-ups in Hong Kong SAR is rooted in a fundamental demand-supply imbalance at work for some time (…). 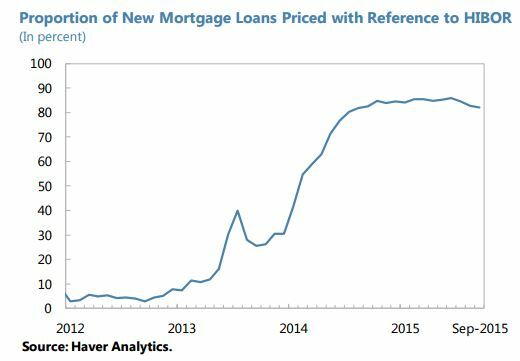 Nevertheless, around the rising trend, there have been times when prices have slowed or hit a plateau before accelerating again. Prices have also declined around periods of heightened financial volatility (2008-09 and 2011-12). At present, the market appears to be experiencing the onset of relative calm after having gathered steam over the past 18 months”, according to the IMF’s latest report on Hong Kong.